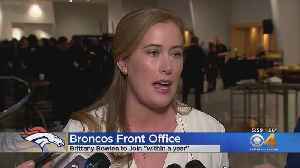 Brittany Bowlen has been cast as the favorite among the Bowlen children to be approved by the trust. She's about to take a significant step toward that goal. 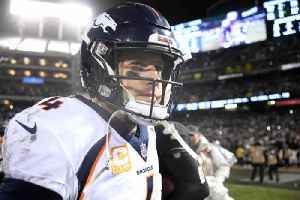 Broncos QB Case Keenum Dealt to the Redskins for Draft Pick Besides Keenum, Denver has also traded a seventh-round pick in the 2020 NFL Draft. In return, the Broncos have received a sixth-round pick in..